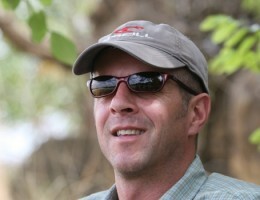 Kerry Glen runs Karisia Safaris and organises wonderful walking trips in Kenya. We love her walking camel safaris as do many of our clients who often cite them as the highlight of their trips. Here Richard has asked her to tell us a little bit about what makes Karisia so special. I was born and brought up here in Kenya and my parents are both avid safari goers. Every holiday was spent on a safari to some far off place, walking up some random mountain in the middle of nowhere or watching animals for hours while Dad sketched them. I went to school in England and university in South Africa before coming back to work in Kenya. I’m now 38 years old and have been a guide for 17 years. My husband Jamie (also a guide) and I have three and a half year old twins Rufous and Daisy. What is your favourite area in Kenya for a safari? Northern Kenya because it is so vast and varied. There are thickly forested mountains jutting out of the arid landscape and wide open plains with rivers running through them. There is not as much wildlife the Mara but you get a sense of vastness. My favourite walking routes are down the Ewaso Nyiro River through the steep valleys and gorges, the Karisia Hills and the Mathews Range where there are some fantastic walks. What is longest walking safari you have done? The longest camel safari with guests was 14 days. The longest walk without guests was when we returned some camels from Tanzania to Kenya, which took a month. 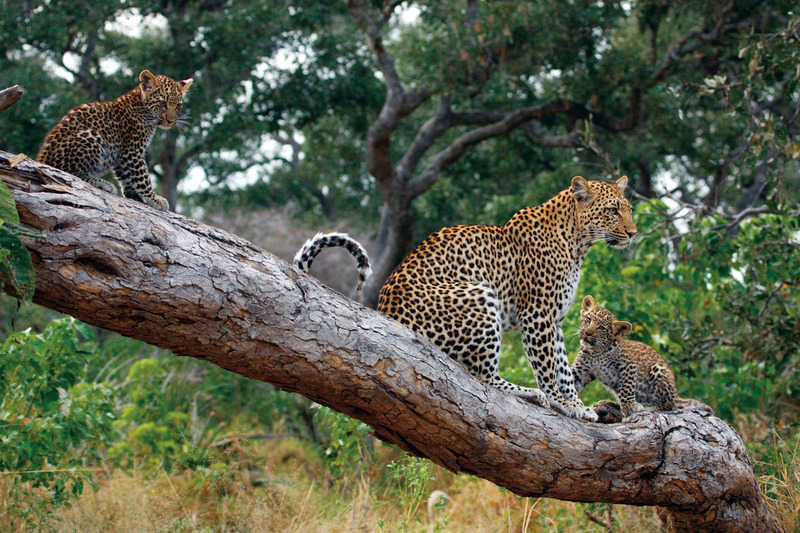 What is your most memorable safari moment? Difficult to say but one that stands out is walking around a river bend at high water and watching a herd of elephants crossing with tiny babies. They put the smallest babies in front and push, or carry them across on their tusks if they could not manage swimming. Other members of the herd were slightly downstream to help any little ones that got washed away. One did and a big mama elephant saved it. Once they had all reached the other side safely they trumpeted and all the babies rolled and played in the mud. Of course, it is always memorable sleeping under the huge African sky all cosy in bed, listening to the night sounds and watching shooting stars go by. What type of equipment do you take on walks? Everything we take on our walking safaris is carried by camels, so although we can’t take a four poster bed, we can take a king size mattress with feather pillows. The tents are large and comfortable. There are hot showers and toilets and we always have freshly cooked, sit down meals in the evenings. You have everything that you need and there is always a cold drink on tap. Who do you think would enjoy walking? 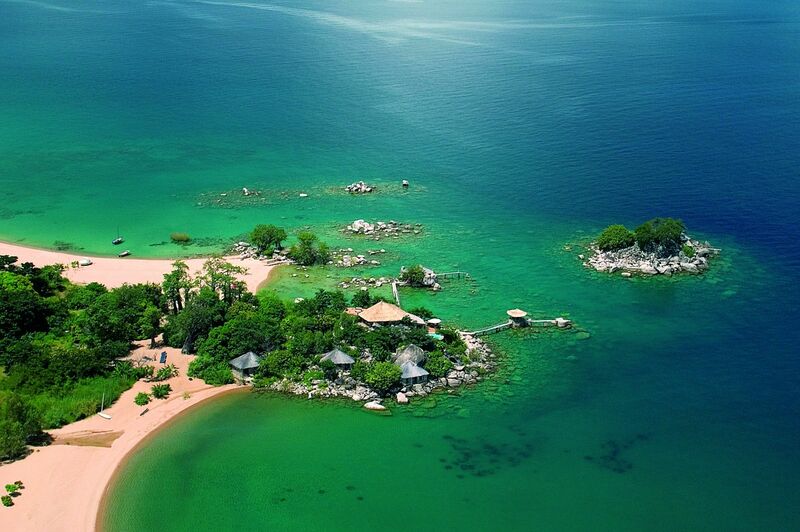 People who are looking for a different experience of Africa. It’s great for families with children who don’t want to drive for hours, honeymooners who want to be alone, or friends who want to enjoy a few days together in a far off place. Is walking safe for children? Yes, totally. We tailor each camel safari according to the group. If there are small children on the walks we will only cover a very short distance. 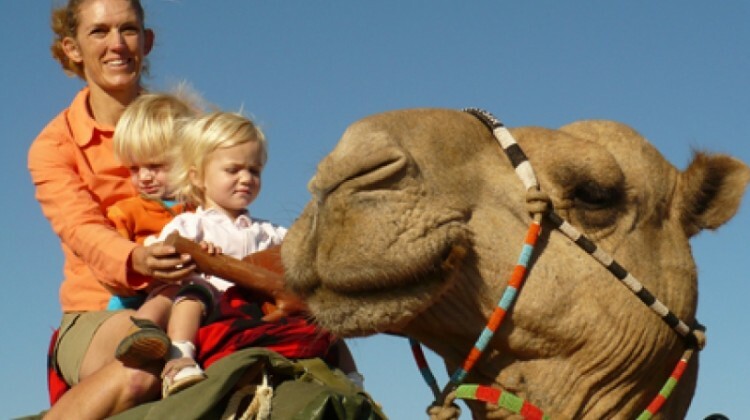 With children on camel safari we will take extra care that they are being entertained and watched by our team as much as possible so that the parents can relax a little. We take safety very seriously. On our walks we tend to have the guide plus a tracker. The guide carries a rifle or we have an armed scout along with us. We will always avoid any thickets that might house a sleepy buffalo or elephants and try to be very aware of our surroundings and who we are sharing them with. How close do you get to the wildlife? It really depends on the situation and the animal spotted. More often than not, they have seen you a long time before you have seen them, and they keep a comfortable distance away. Do you have to be fit to go on a walking safari? The shortest walks we offer cover about 8 kms in the mornings through gently rolling country. So no you don’t have to be particularly fit to enjoy these, and you can always ride a camel if the walking gets too much. We walk to our new campsite in time for lunch and we don’t have to walk again until the following day, so for those who want to relax for the rest of the day they can. Why would you want to go on a walking safari? So that you can get to areas where vehicles can’t. On a camel safari you’ll always see something interesting and unexpected, and it’s a very peaceful way to spend a few days. I don’t think there’s anything better than being on your own camel safari with good company and great food and wine. The Samburu and Laikipia Masai people are so friendly, the country is varied and you are passing through areas that few other visitors have ever seen. 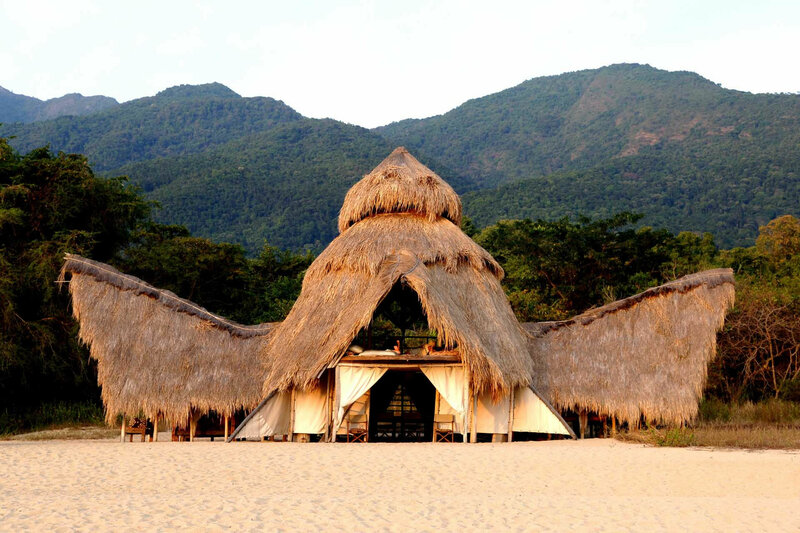 It is a great balance with staying at a luxury lodge or camp and you truly feel relaxed once you leave.